France is one of the best Chardonnay producing countries in the world, with the Burgundy region as its most important contributor. 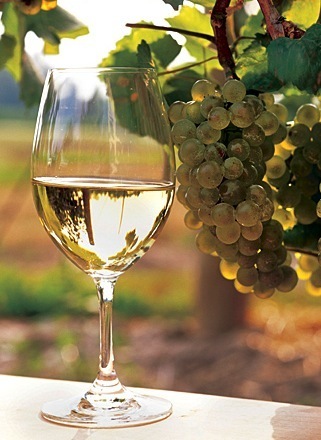 White Burgundy Chardonnay is almost universal. Chardonnay grapes love the chalky, limestone-rich soil of Burgundy. That is a major reason why the area produces so many brilliant wines. Burgundy is considered the birthplace of Chardonnay, the basis of the best vineyards producing some of the greatest Chardonnay in the world. Important towns in Burgundy are Chablis, Aloxe-Corton, Meursault, Puligny Montrachet, Chassagne Montrachet and Pouilly-Fuisse. 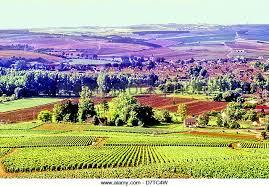 French Chardonnay is made in Alsace, the Loire Valley and southern France. See my review of some of France’s top rated Chardonnays here under. All wines have been rated, see details of how the rating is done here. All wines below will be delivered through Perfect Cellar who sell this one on line and to which I am affiliated. 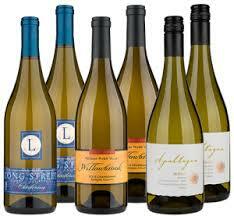 If you are interested in the wines reviewed, just click the banners on this page and then go to all wines>Chardonnay. Latest: PerfectCellar discontinued their affiliation, so their wines will not be reviewed below anymore. Any questions? Please leave them in the comment box and I will come back to you within 24 hours. I don’t have much experiences with wines but I had a sip here and there offered by friends or other people. Since I am located in US, I won’t be able to purchase bottles introduced on this website. So what will be a good starter for a “wine newbie” like me that I can acquire here in the states? My wife loves wine! I have recently started to research and look more into finding more exclusive (I guess exclusive is the word I’m looking for) wines for us to try, sort of as a bonding/hobby time thing. Plus, it helps to set the tone for a lovely evening. I will bookmark this site as you seem to be the authority on fine wine good sir! Was doing some research and ran across this article on Chardonnay. I’m not going to lie.. I drink one glass a night. Normally at dinner. Not because I love it, but to stay healthy. 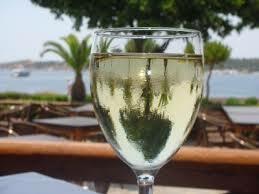 Drinking a glass of wine a day is said to help ya live longer… any truth to that? 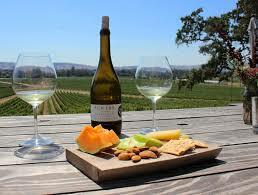 Anyway, I would love to plan a trip to France and actually taste Chardonnay right from the source. Cheers! Hi Jerry and thanks for that quick reply. I will take the two locations you have given me and set them aside for future reference. When I use to live in Europe I had done some touring into different areas but missed out on going into France to check out their Chardonnay wineries. I was so busy with all the countries north, south and to the east I actually never took the drive into France from Germany. I did do some wineries but mostly I was checking out the spirits such as wine and beer. If I ever get back to Europe I would like to try some Chardonnay wine tasting in the southern part of France before getting bottles sent. 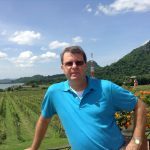 I have noticed a ranking system on this page ranging from 50 – 100. Then I read the reviews of the products listed. I did not see what you ranked each individual product. I am interested in the 5th product Gerard Bertrand Cigalus Blanc. I personally favor white wines. I am wondering where on your rating scale you would place this product?